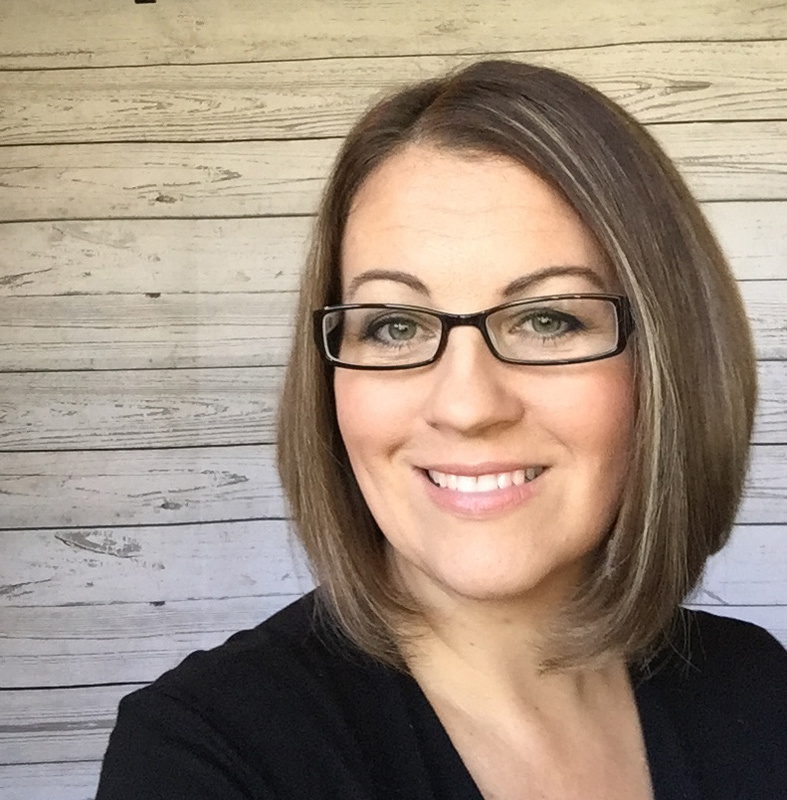 Are you ready to shake things up with MFT? We have a week filled of shaker cards, tips, tricks, videos, and prizes! We are starting things off today with some shaker card basics. 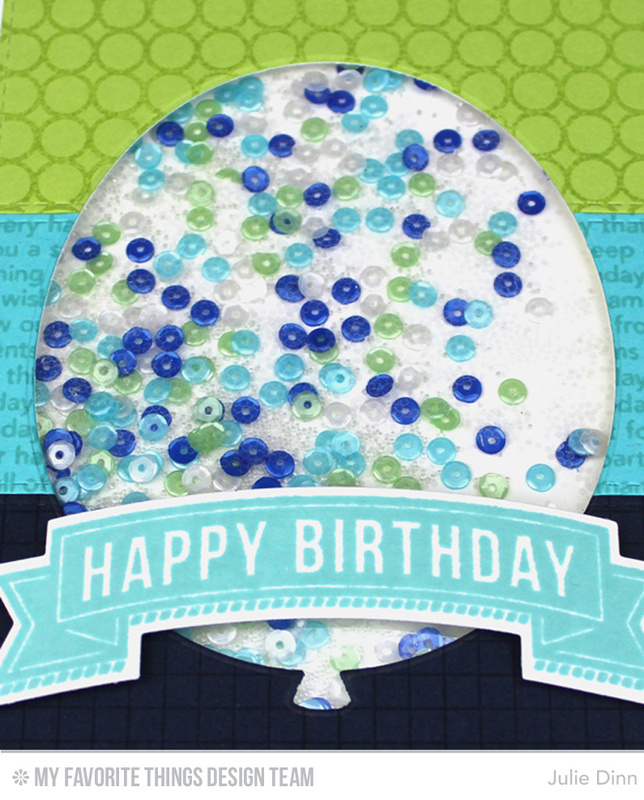 I have a fun birthday shaker card to share with you today. 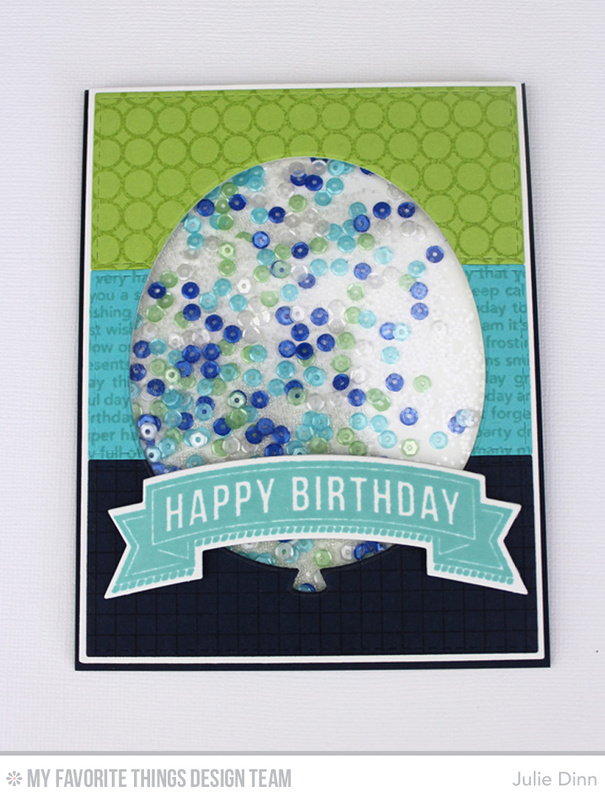 The colour palette for the card was inspired by the current MFT Color Challenge. 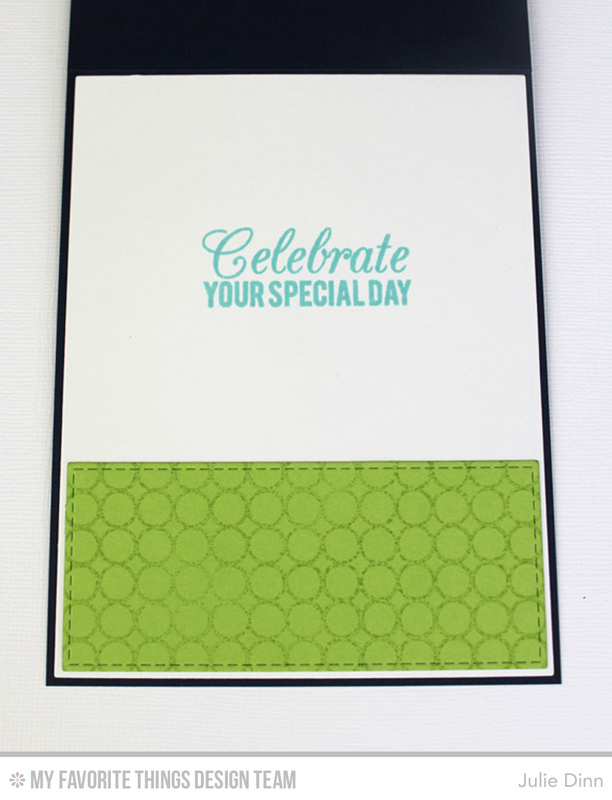 To create the card, I stamped the three Stitched Horizontal Strips with various background stamps. The three strips were attached to a Whip Cream panel. I then die-cut the card stock with the Balloon STAX Die-namics. I adhered the acetate to the back of the card stock and I created the shaker box with foam tape. I filled the shaker with sequins, micro beads, and glitter. The sequins are from the fabulous Pretty Pink Posh line. I used 4mm Aquamarine, 4mm Cobalt, 4mm Marshmallow, and 4mm Lime Sorbet. I then closed the shaker box with a piece of Whip Cream card stock. On the inside of the card, I stamped a sentiment from the Birthday Greetings stamp set. Time to talk about the basics. Here are some of the basic supplies you need for creating shaker cards. Let's start with the foam tape. 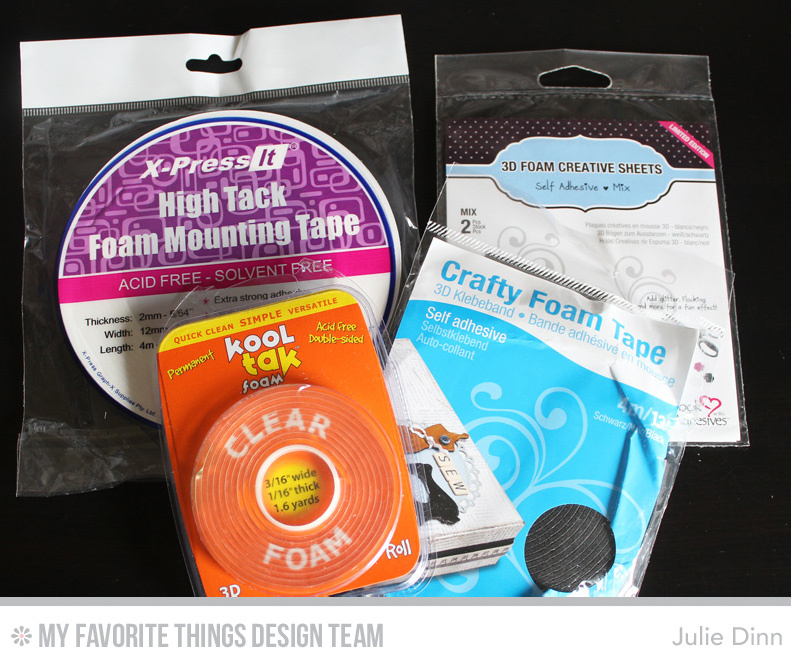 These are a few of the foam tape products that I currently have on my desk. The X-Press It tape comes in both 1/4" and 1/2" widths. I tend to use the 1/4" width the most. The clear foam tape is the new kid on the block. it looks a little thinner than some of the other foam tapes, but I think it will come in handy. The 3L Adhesives form tape is 3/8". The pack in this photo is actually black tape. I love having the black tape on hand for the darker card stock cards. The final product is the 3D Foam Creative sheets. These work really well when I want to die-cut a piece of card stock with the foam adhesive attached. There are a couple of different types of acetate that I use on shaker cards. For most of my shaker cards I use the cheap office supply acetate. 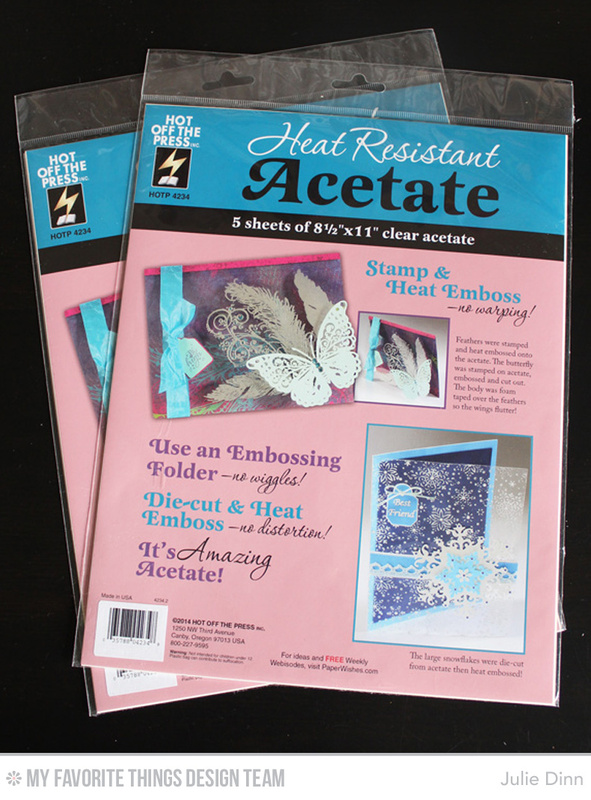 I save the heat resistant acetate for those cards that I want to stamp or emboss on. It is a little more expensive than the plain acetate, but it is definitely worth the extra pennies. My favourite thing to place inside shaker cards is sequins. They add just the right amount of shimmer and sparkle. I recently purchased a ton of the new Pretty Pink Posh Sequins from the MFT store. The sequins below are all the 4mm size. Aren't they gorgeous? Micro beads are the often forgotten star of the shaker card. 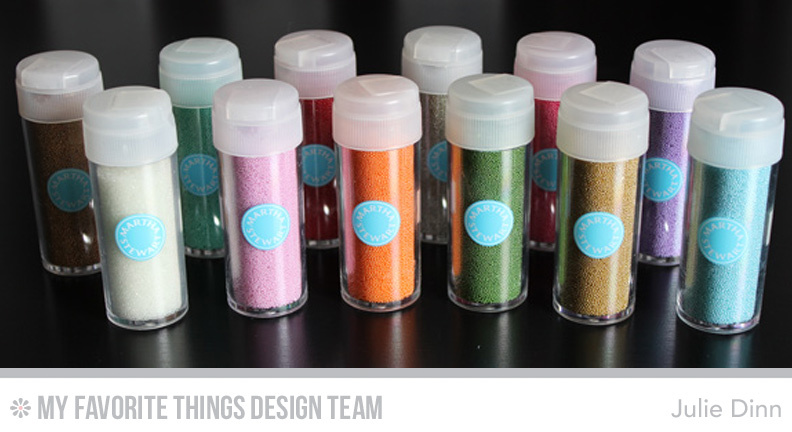 The micro beads help to move the sequins, glitter, and die-cuts around within the shaker box. I recently purchased this collection of coloured micro beads from Martha Stewart. You can also fill your shaker with die-cuts, confetti, and glitter. The possibilities are endless! As far as making the actual shaker box goes, I have a couple pieces of advice. You will want to make sure the ends of the tape come together to form a tight perimeter with no holes. Those little micro beads will sneak out of every little crack. Remember that it doesn't matter how ugly the tape looks on the inside of the box, no one will see it. For the card above, I created one large box around the edge of the card stock, and then I created a smaller box close to the edge of the balloon. There is a lot of foam tape on that card and it didn't look pretty! You will want to keep the backing on the tape while you are adding the filling to the shaker. The micro beads and sequins LOVE to stick to the foam tape! Once you have filled the box with all the goodies, carefully remove the backing of the tape and place the back of the shaker card on top of the foam tape. Most importantly, have fun! Shaker cards are just plain fun to make, to give, and to receive! 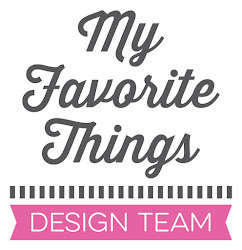 Be sure to check out the MFT Blog to see what other members of the design team have created to share with you. First of all Julie, I love your card AND that balloon die! OMG! Secondly, I would LOVE to be able to find that clear foam tape locally! (Been wanting that since I first saw it!) And lastly, your post is FULL of valuable tips. Some I have learned the hard way others I have yet to try. TFS! So adorable!! LOVE the colors on this!! Lots of tips you've given. I like how you show the products so that I can search for what I would like to use. Super, I love shaker cards. OMGosh this is so super cute! I love it. Love your tip too, I will make sure they ends are tightly close together. is wonderful to look at! This is pretty cool. I didn't know about the clear foam tape! Seems like I have to look into it! LOVE your Shaker card!!!! It is Fabulous looking!!!! love the micro beads with it too!!! 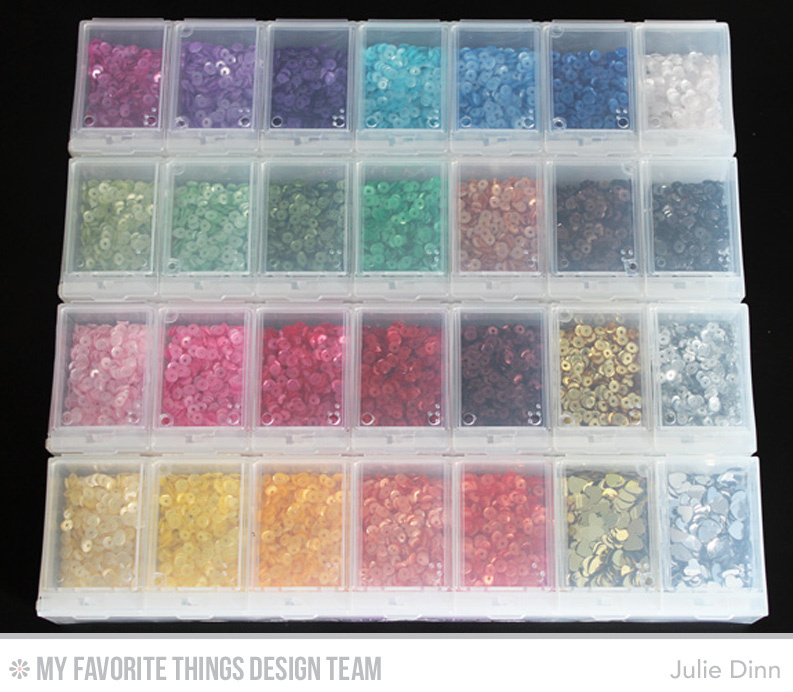 I love how organized you are! Your shaker card is great! Love the colors of your card. Cool technique that I haven't ever tried yet. I was totally ogling your pretty sequins. So cute! Love your ideas and card. It is awesome. so funny card, thanks for sharing amazing tips! Thanks so much for sharing you beautiful card! Love the colors!